We didn't know what to expect the first day. We drove from Brackettville TX straight here and arrived around 4pm. 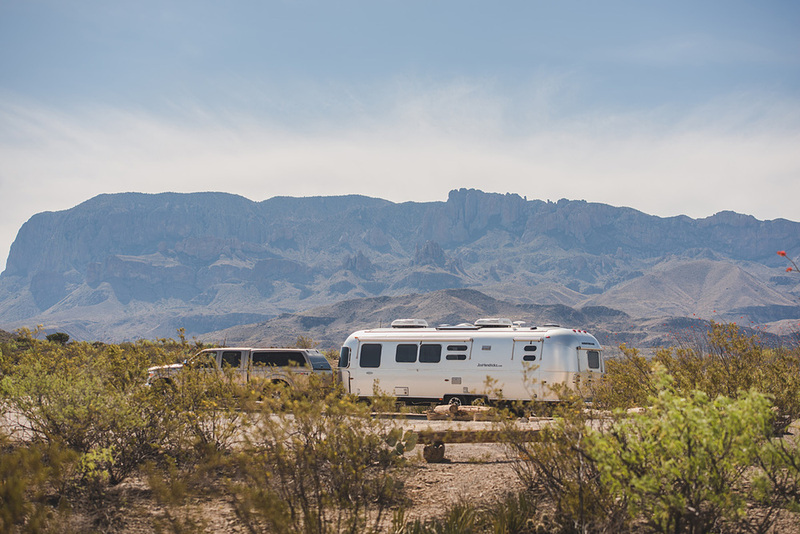 We had plans to stay at Stillwell RV park just outside of the National Park, but upon seeing it, I decided that I would go see if there were any backcountry spots available instead! Unfortunately, the park closes at 5pm, but you can still get in and out. It's also a really long drive to the main visitor center. So we drove back and stayed at stillwell. The next morning, we got up early with Airstream in tow and headed to the visitor center. We arrived right at 9am and I went straight to the desk to see what was available. I told the Ranger that I had a 30ft Airstream and she looked at me as if to say "good luck dude". Fortunately, there was 1 spot available at Croton Springs CS1 the first night and the CS2 the next night! I was super excited and booked them! She then managed to find me a spot the next night after those at Government springs, where I sit typing this blog out, but I'll blog about it later. Croton Springs is great! There are 2 spots there, but for both of our days, no one showed up to camp beside us! The site is off a dirt road and easy to get to. It's huge! 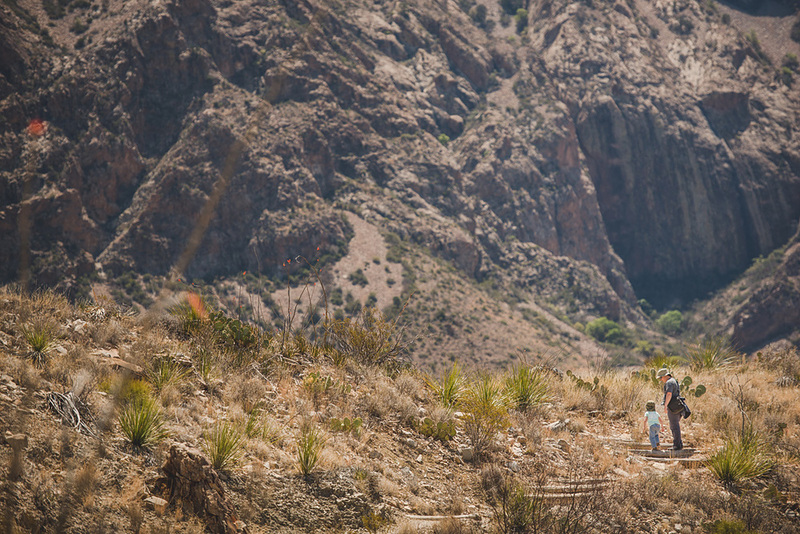 We spent the day driving around Big Bend, taking pictures and hiking Cattail falls. I would not recommend this hike to people with kids, even though we saw a couple on our way. It's long for a 4 year old and I had to carry Austin on my back with all of my camera gear. The reward at the end was not very satisfying. We learned about the trail from the Outbound website and though it was scenic, I think there are better hikes out there. I leave you with a bunch of pictures of that first day and night in our camp site! Croton Springs was awesome and I would highly recommend it to anyone with a large camper.